Alan Katz is a strategic partner of Entheon, working with leaders and leadership teams of our high growth clients to help them lay the foundation for rapid growth by working with them on the health and clarity of their organizations. Alan’s client work includes a combination of executive team cohesion, strategy facilitation, execution planning and executive coaching. As an advisor to leadership teams, Alan brings a rare combination of business acumen and commercial strategy with a high degree of intuition and sensitivity to group dynamics. His no-nonsense, substance-over-form approach makes him a trusted advisor to even the most skeptical New York executive teams. As a coach, Alan helps leaders grow, both personally and professionally. This requires focus on certain high impact behavior changes while also working towards deepening self-knowledge and understanding. Alan’s clients include leaders and leadership teams of top organizations across industries, non-for profits, and government agencies. His clients are committed to building organizations where employees love coming to work and are willing to put in the effort necessary to make that happen. 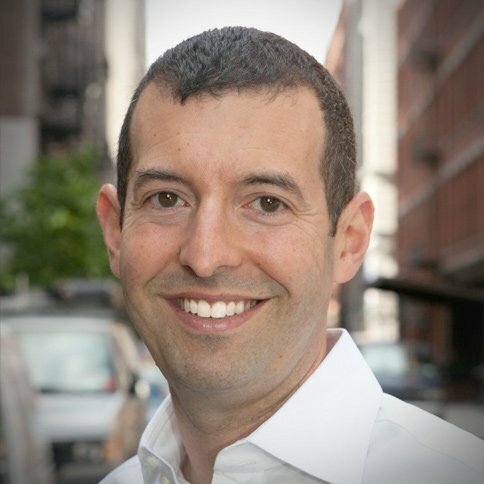 Prior to starting his consulting practice, Alan Katz Associates, Alan was the head of sales at two of New York’s fastest growing technology businesses (Capital IQ and ZocDoc) and prior to that was an investment banker at Bear Stearns & Co.